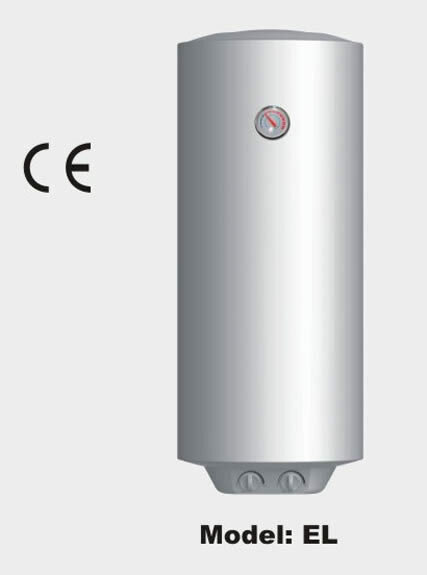 As its name suggests, whole house tankless electric water heater has no tank to store water. There is no standby heat loss, because hot water is supplied as needed. 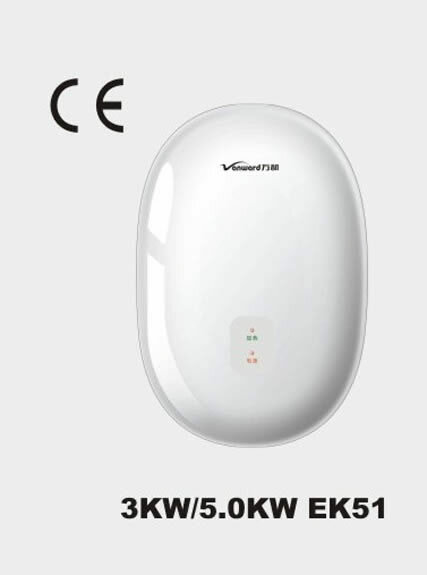 It can be divided into two types: point of use and whole house heater. Compared with normal tank water heater, whole house tankless electric water heater is much more efficient than when it comes to energy usage, because there is no energy wasted during standby times. It can lead to a decrease in energy bill. Tankless water heaters can be a more expensive upfront investment, but over the course of its life, the cost shall be paid back for its low energy consumption. Tankless water heater can provide endless supply of water. Water can continue to run for as long as it is required. In heavy water use houses this means the whole family can take showers, one after another, without the need to wait for the water to refill. 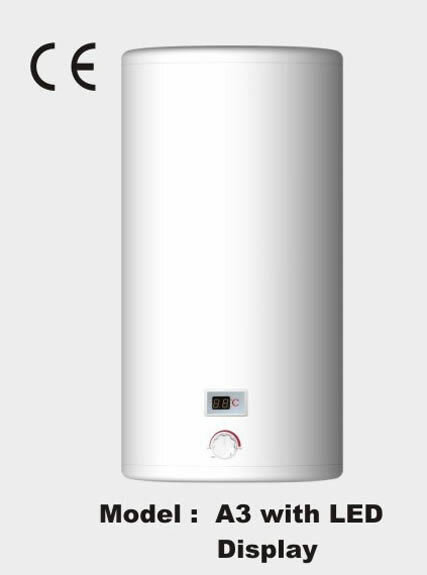 Whole house tankless electric water heater is usually a fourth of the size of a tank water heater. It takes up less space and saves a lot of extra space. Precise temperature control means no more sudden hot water spikes. Since no water is stored, there is no danger of a tank failure or rupture. Risk of water damage from pipes and fixtures, however, remains. Since the water is not stored in the tank it has a lot less chance to rust and pollute the water supply. 1. It adopts stainless heating tube with high power of 3kWand 5kW. 2. It is endowed with precise temperature controller and plastic outer casing. 3. It can protect from electric leakage. 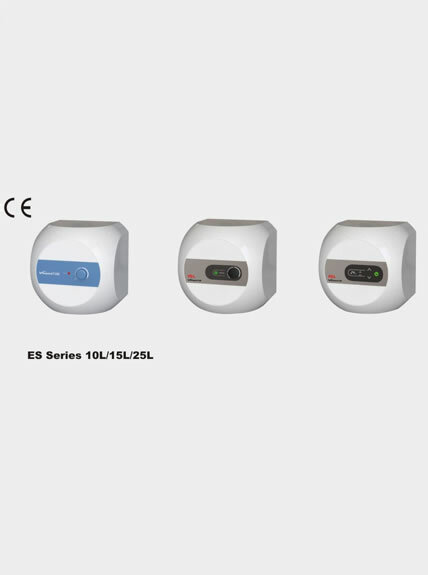 Connecting electric wire must be with high strength of 4 square, because whole house tankless electric water heater is with high power of 3kW and 5kW. 1. Clean sprinkler frequently to avoid being blocked. 2. Check whether the power supply ground is solid and meets requirements of power supply or not frequently. 3. Wipe the surface with dry towel to maintain clean and dry. 4. For areas with cold and freezing weather in winter, water in whole house tankless electric water heater shall be drained out. 5. Please turn off the inlet valve and power supply if not using for a long time. Pressure relief valve, wall hung screws and nuts.